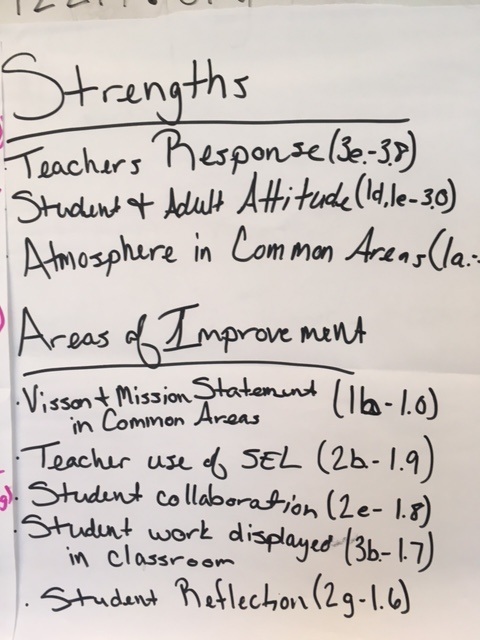 On June 29 & 30, 2017, Dr. Margie Johnson presented at the MNPS SEL Conference about using the collaborative inquiry process for empowering culture and climate change. 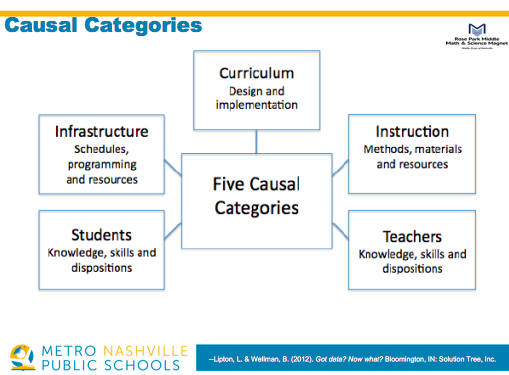 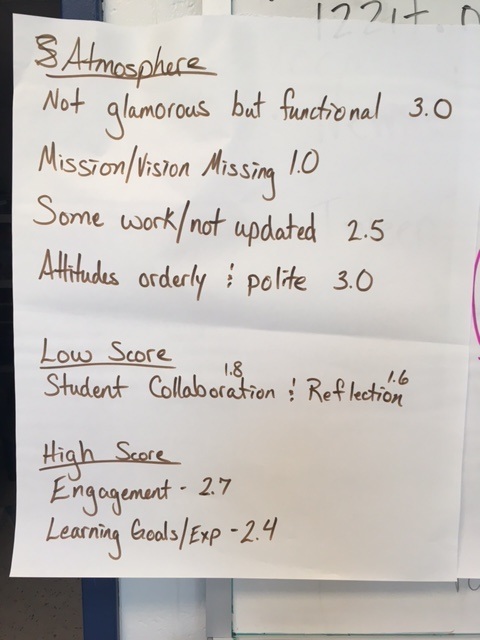 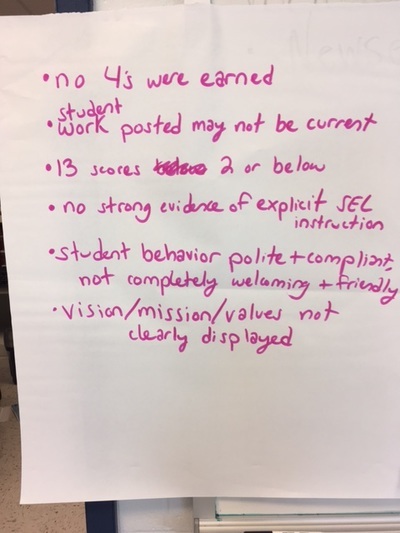 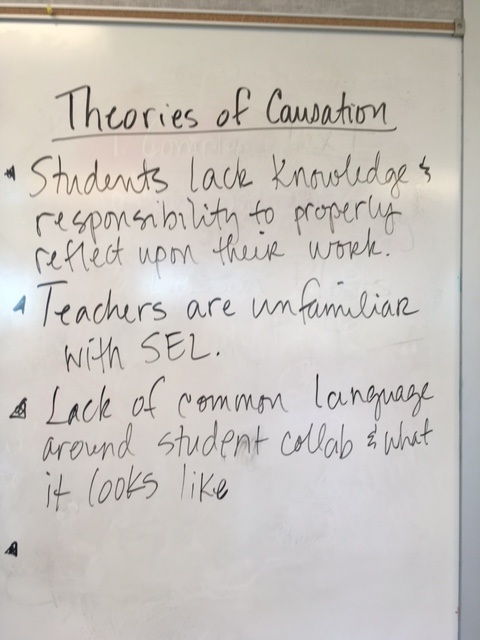 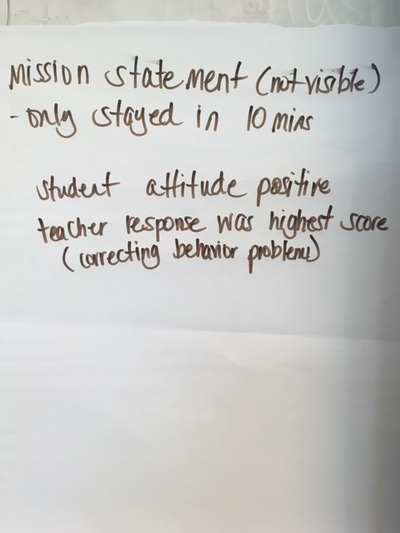 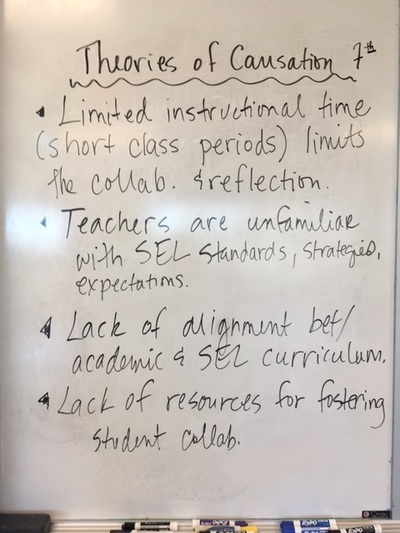 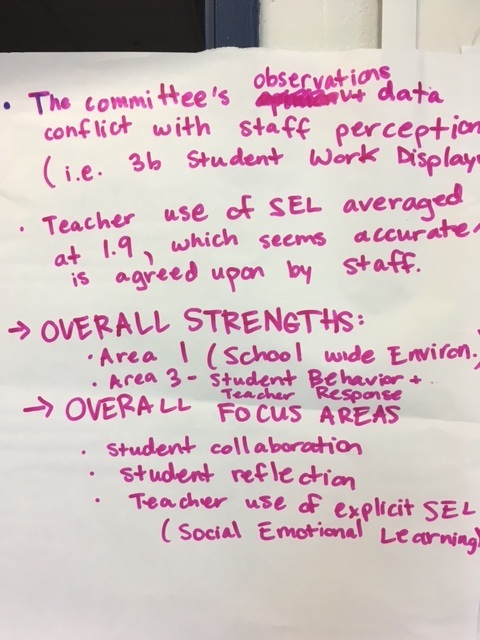 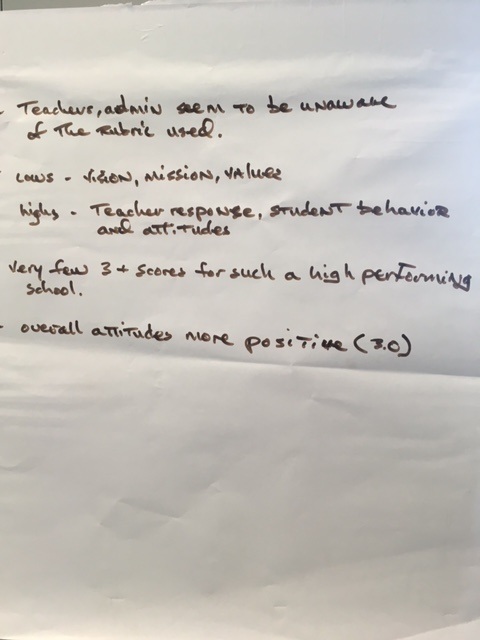 If we were a school, we would reach consensus on which theory to investigate further, including next steps and data collection to measure our progress. 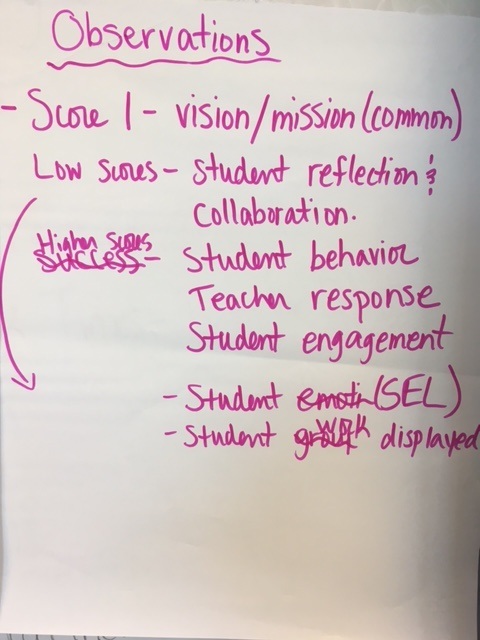 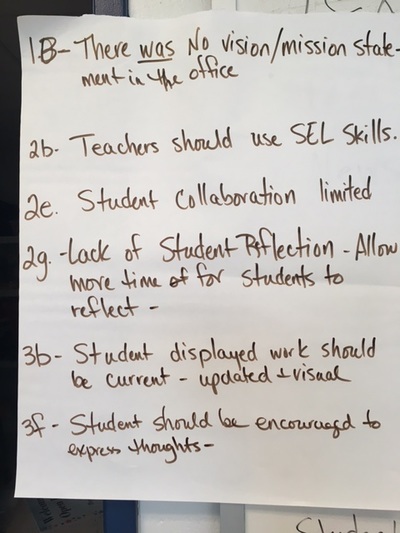 What actions might you take as a result of our session today? 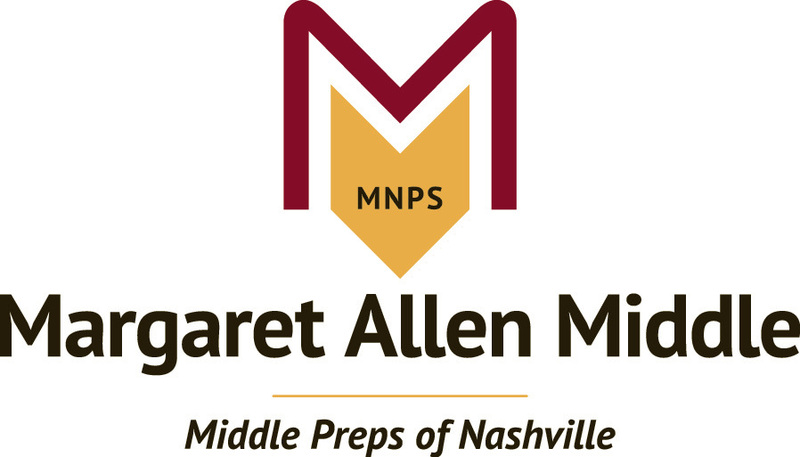 Please feel free to share your story and/or request support by for collaborative inquiry by contacting Margie Johnson at margie.johnson@mnps.org.